Thanksgiving is about being with family, so what better way to have fun with family then to play some games! Make Thanksgiving fun with this Free Printable Thanksgiving Bingo Game from Painting Paris Pink. Plus, check out more fun game ideas below! Thanksgiving doesn’t have to be all about food and football, right?! While you’re waiting for the turkey and other yummy food to be done for all to enjoy, break out this Free Thanksgiving Printable Bingo Game! 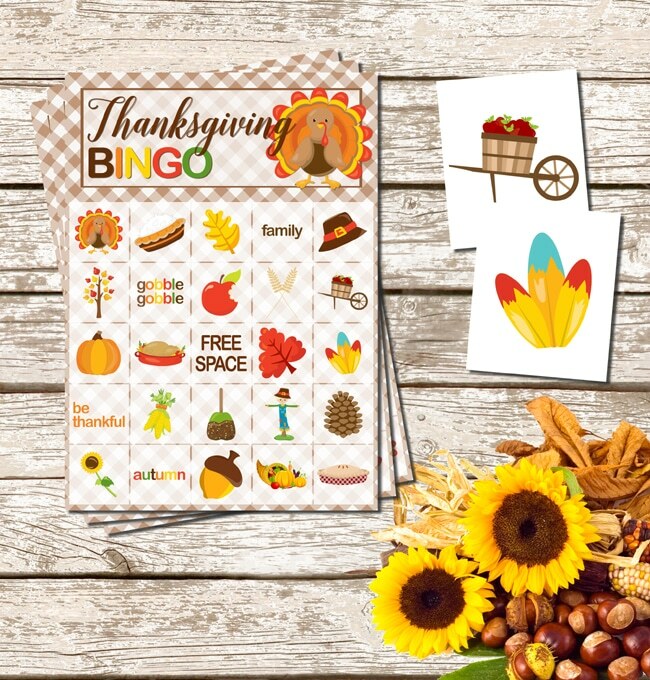 The kids especially will have a blast with this adorable Thanksgiving bingo game that includes turkeys, pies, pilgrim hats, and more! Playing games like this with your family during the holidays makes time spent together truly memorable. 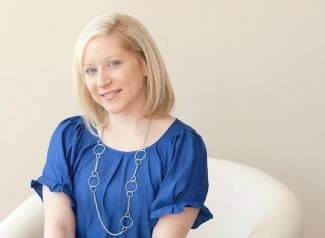 Do you have any fun games that you play with your family? We would love to hear about them below! When you download this Free Printable Thanksgiving Bingo Game take a photo and tag us on Instagram @prettymyparty with the hashtag #prettymyparty. If you’re looking for more Thanksgiving fun, check out these other Thanksgiving Family Game Ideas below! Gobble! Gobble!